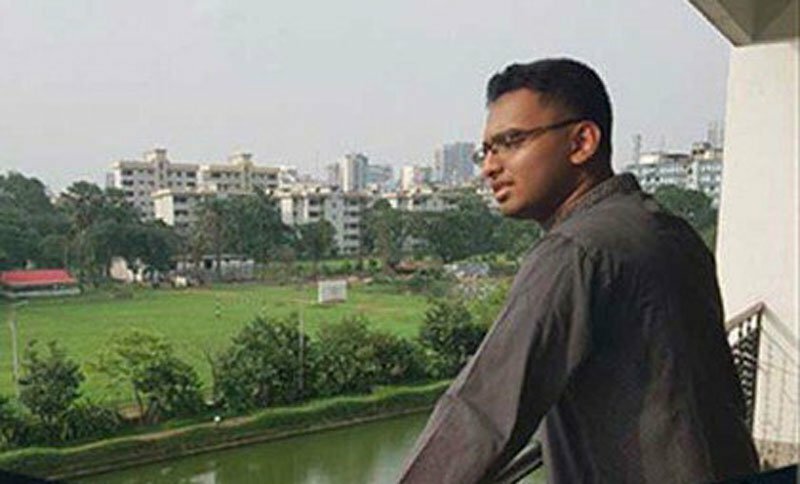 Dhaka North City Corporation Mayor Atiqul Islam on Wednesday inaugurated a foot-over bridge on Pragati Sarani that will be named after Abrar Ahmed Chowdhury who was killed in the yesterday’s road crash. He laid the foundation of the bridge around 11:30am. The authorities of Dhaka North City Corporation have taken the initiative as per the demand of the students demonstrating for safe road. Mayor Atiqul Islam yesterday said that the overbridge will be named after Abrar Ahmed Chowdhury.